Do not be afraid; for see—I am bringing you good news of great joy for all the people: to you is born this day in the city of David a Savior, who is the Messiah, the Lord. This will be a sign for you: you will find a child wrapped in bands of cloth and lying in a manger. Let us go now to Bethlehem and see this thing that has taken place, which the Lord has made known to us. 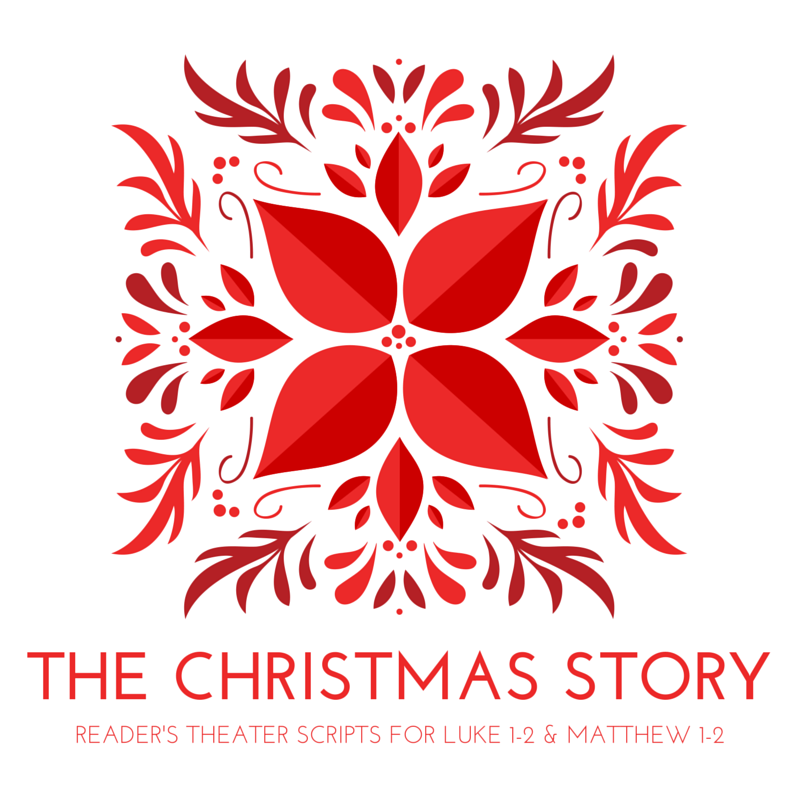 This entry was posted in Advent/Christmas, Reader's Theater Scripts and tagged angels, Good News, Jesus Christ, joy, Luke 2, Mary, peace, Savior, shepherd by revlisad. Bookmark the permalink.